We want to invite you to A Day of Music, Food, Raffles, Prizes, Games and Fun to raise money for our Children's Charities. Be sure to pack up the kids, and/or chairs and come hungry. Kiwanis International is a global community of clubs, members and partners dedicated to improving the lives of children one community at a time. Today, we stand with more than 550,000 members from K-Kids to Key Club to Kiwanis and many ages in between in 80 countries and geographic areas. Each community has different needs, and Kiwanis empowers members to pursue creative ways to serve the needs of children, such as fighting hunger, improving literacy and offering guidance. 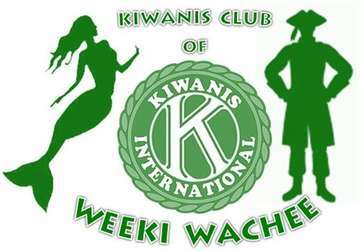 Kiwanis clubs host nearly 150,000 service projects each year. A $5.00 Donation is asked but not expected and Children under 12 Free.